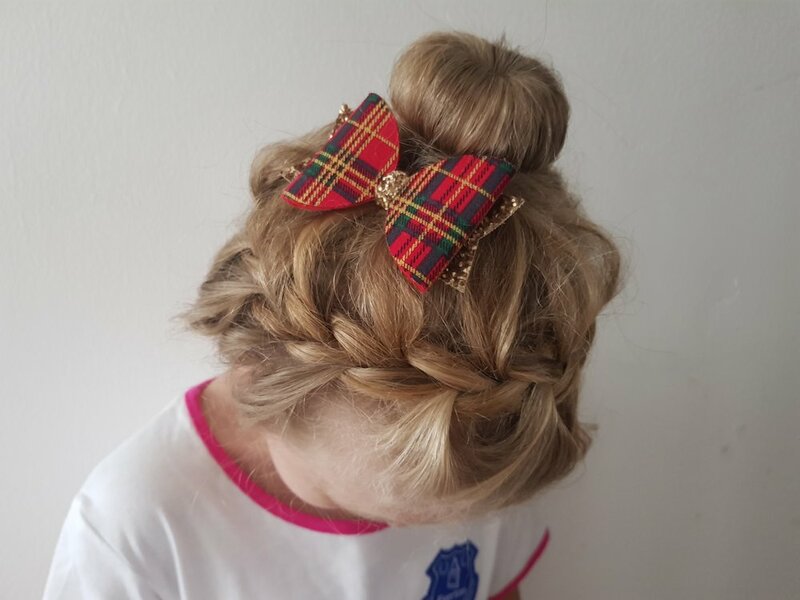 July 29th 2018: Squidgy asked me if we could try out some new hairstyles so she has pretty hair for school, Sunday was our first attempt! July 30th 2018: My girls love their new bed, especially if they can read and relax in it. July 31st 2018: Squidgy has a new bed spread, and couldn't be happier! August 1st 2018: Any excuse to dance... even a shopping trip to Asda! August 2nd 2018: Bath time is my favourite time of day... and the girls' too, especially if there is lots of bubbles! August 3rd 2018: My car died (for good this time!) but thankfully I had John with me this time which means I wasn't having to cope alone. As we were supposed to be heading to a family event when the car broke down, we tried out a second hairstyle on Friday too. August 4th 2018: Saturday I shared my latest nail design! Sadly one of my nails fell off (my real nail!) so my forefinger is without pretty patterns for now. That's it for another week! Did you catch my #Project365 week thirty post? Check it out now!